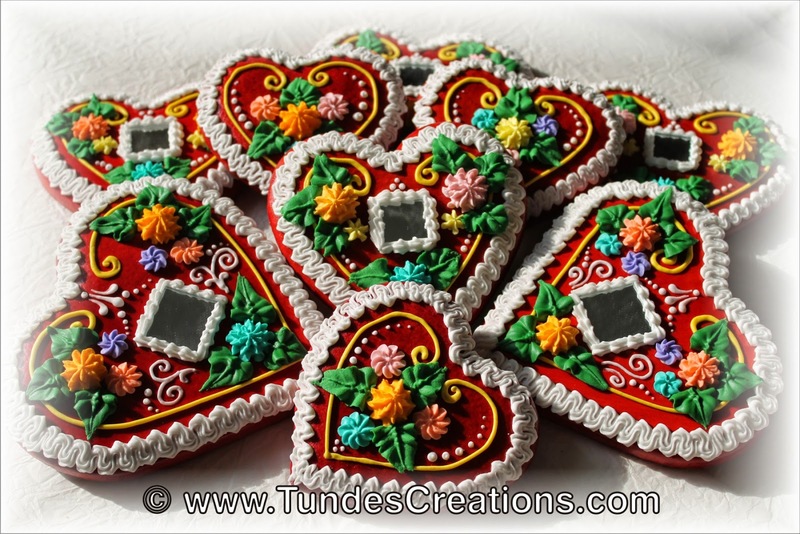 There are some traditions that stay alive for centuries, and the tradition of red gingerbread hearts is one of them. Of course, their place in people’s lives has changed over the centuries, but they are still seen at country fairs and festivals. 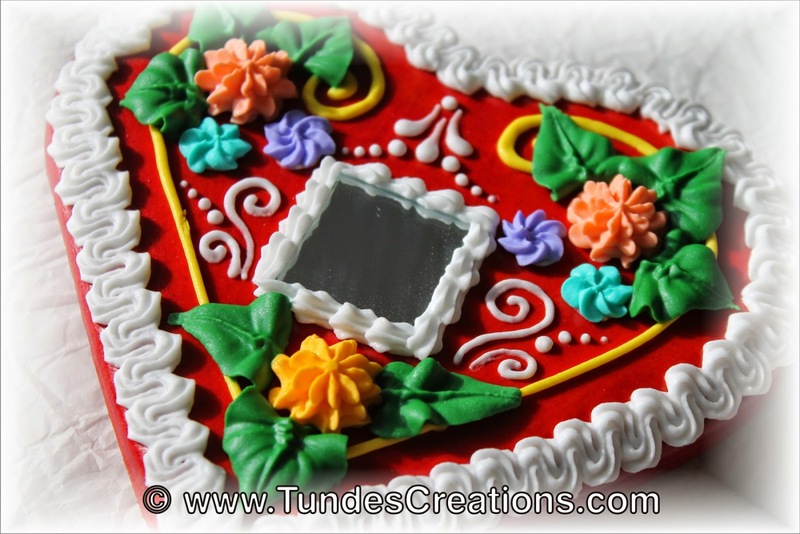 These big gingerbread hearts used to be the nicest and sweetest gift a young man could buy for his love. I heard someone telling about a tradition of giving a nice big gingerbread heart at the beginning of the relationship. 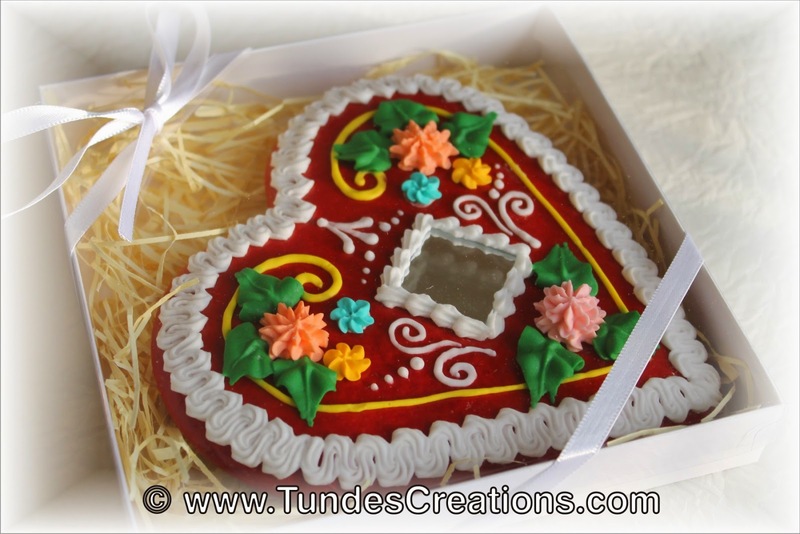 The young man took the gingerbread heart to the young girl’s house and gave the heart to the girl he liked. If the family displayed the heart, it meant he is welcome to start a relationship with the girl. If they put the heart away, it meant that he is not welcome. 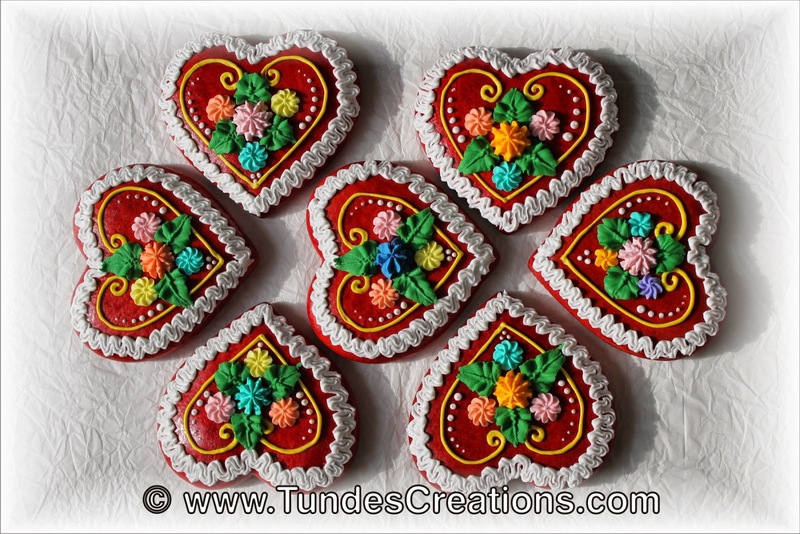 The traditional decoration has flowers grouped in threes, positioned like eyes and mouth to give the heart personality. These hearts often have a mirror in the center that represent true feeling and clean spirit. This also came handy those days when hand-held mirrors were not common. Recipients could use these hearts to look at themselves. Children often got smaller hearts and other figures, like dolls, or a “huszar” (a Hungarian soldier fighting on a horse, using a sword). At that time the selection of sweets and candies was very limited, so gingerbread was a real treat. Today they are valued for both tradition and nostalgia, as they remind people of their childhood. 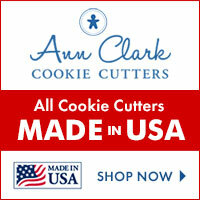 You can order your own from my webshop. Or make some, using my gingerbread recipe. Lovely story. Lovely tradition. Lovely cookies.